We specialize in rare book conservation and restoration, clamshell enclosures, custom designed and engraved bookplates, special edition binding, ephemera restoration, and printmaking. Since I have my Master’s degree in print making, I also specialize in designing and engraving my own stamping tools. 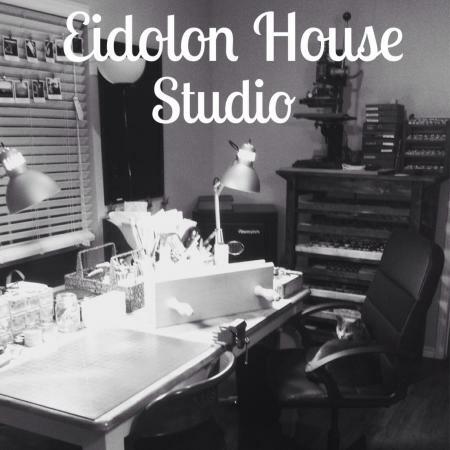 We have a fully functional at-home bindery, restoration, and paper marbling studio in the Dallas Texas area. Our studio is complete with 19th century equipment such as: A cast iron board sheer, cast iron backing press, two cast iron book presses, and a cast iron table top printer.